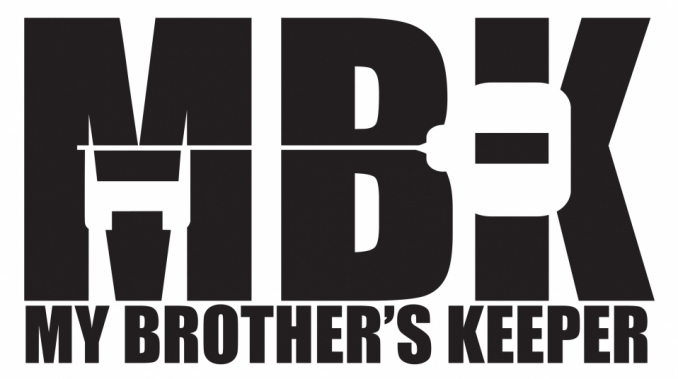 Living Waters Deliverance Ministries Inc, My Brothers Keeper (M.B.K.) is to help men become more involved with worship, praise, fellowship, and discipleship. The Men’s Ministry is here to assist men in finding the resources and support they may need to live according to Gods’ word . Here you’ll find men actively seeking Gods’ purpose and power in their lives; men willing to encourage and support brothers in their daily walk with the Lord. At Living Waters Deliverance Ministries men will find a brotherhood structured in Jesus. As they watch out for each other and care enough to handle business in a Christ-like manner while strengthening each other in God. The men of Living Waters Deliverance Ministries are progressing personally, spiritually, and relationally; as they learn how to become the man they were created to be – A Man of God. We invite you all to come and get to know M.B.K!